Naturally, Mister Cartoon did the art and did a killer job I might add. Nate’s funeral is today down in Long Beach, California. 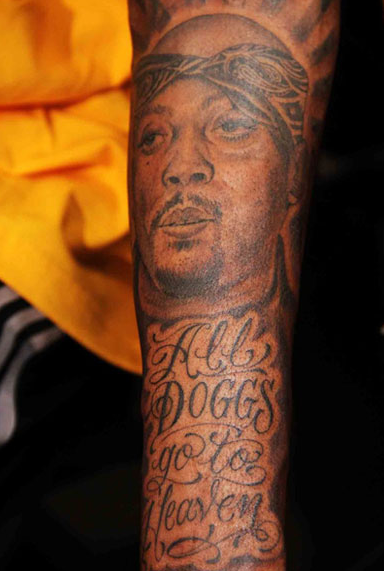 There is a Nate Dogg Memorial Trust that has been set up in his honor with 100% of the proceeds going to Nate’s family and memorial expenses.